My impulse drugstore purchase turns out to be a pretty sparkly good time. The Dior Mitzah quint is one of the best Dior has released ever! 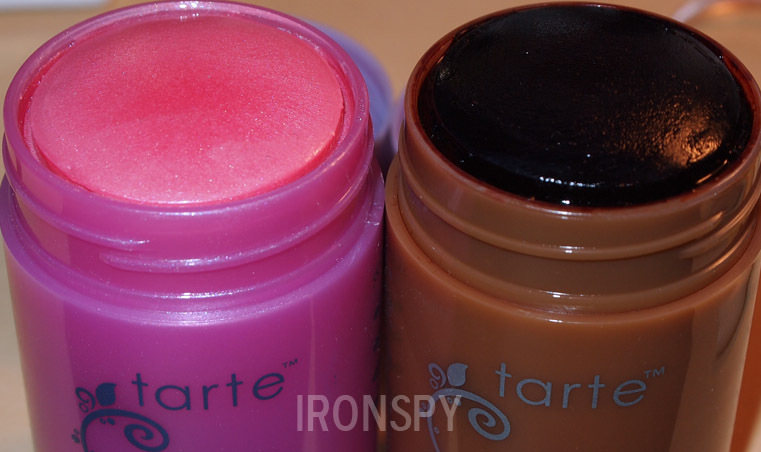 Tarte’s new cheek tint knocks it out of the park. Fresh Sugar Tinted Balms are great to toss in your bag for a no fuss lip! I finally complete my permanent Tarte cheek stain collection, for better or worse. Love these juicy pencils of juiciness. I present to you one of my favorite cheek products ever! 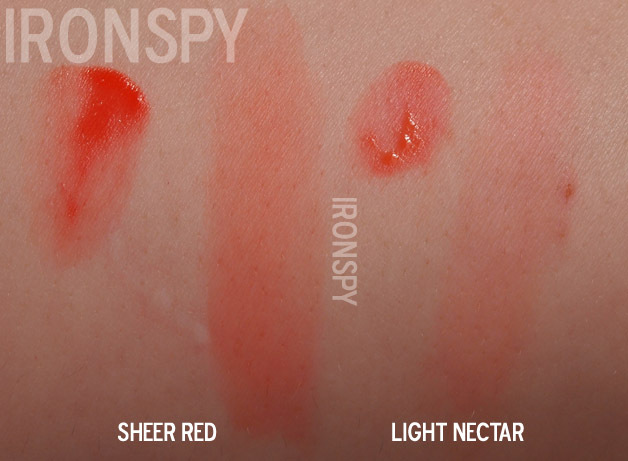 NARS Fall eyeshadows are the best antidote to this hellish summer heat.